Paracell Circles has announced that Flat Heroes is coming to Nintendo Switch. 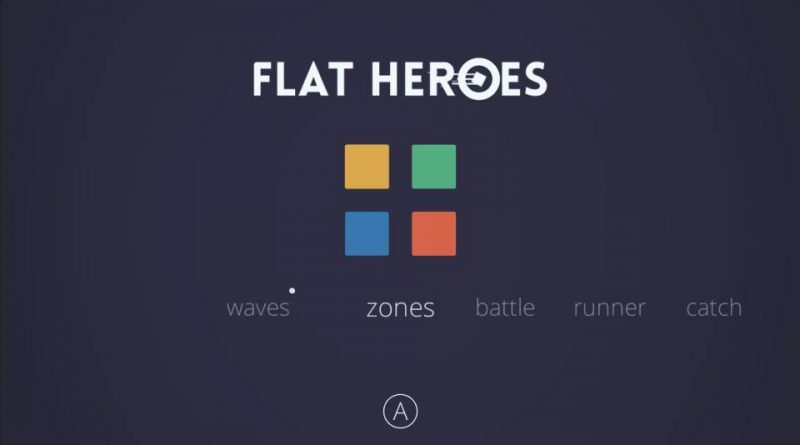 Flat Heroes is a minimalistic, super intense action game starring squares for 1 to 4 players. It features a delightful control that allows players to move around the scenario in a super fluid way allowing them to beat all the challenging scenarios that its cooperative mode offers. The game also features four completely different versus modes for players to compete against each other or against the AI, each mode highlighting a different set of skills. The graphic style is based on the latest graphic design trend, keeping a simple but direct aesthetic and polishing all the animations and transitions to create an eye candy experience.